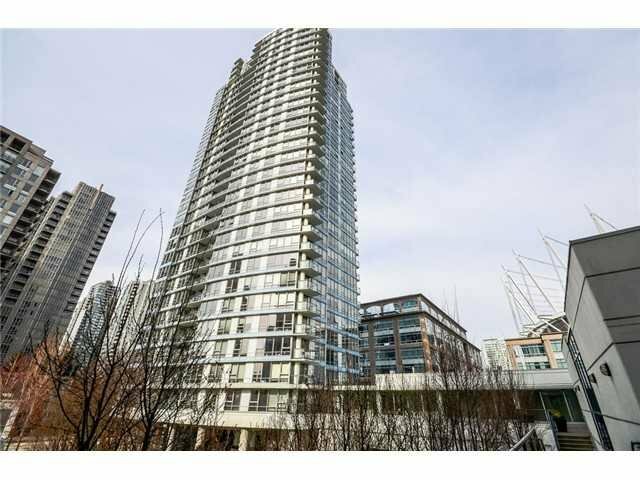 In the heart of Yaletown at "The Max". Bright studio with north east mountain view. Granite kitchen counter and nice appliances. BONUS 2 oversized lockers and 1 parking. 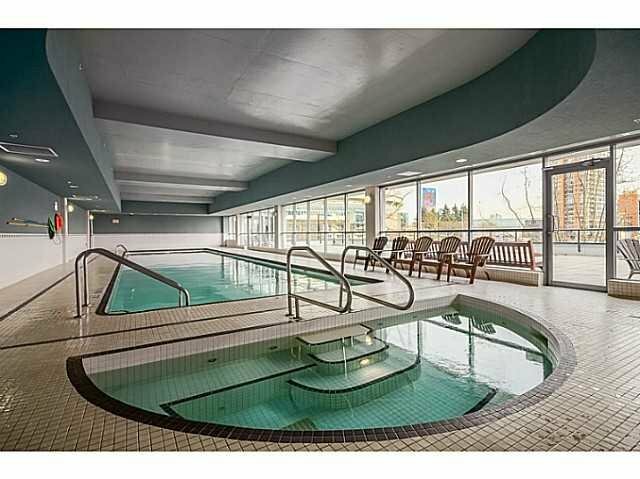 Building amenities includes swimming pool, exercise room, theatre room, lounge area, whirlpool & concierge. 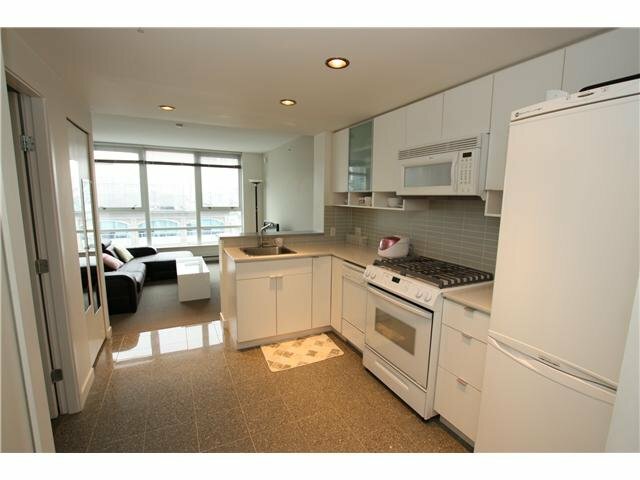 Perfect investment - rents out $1700-$1800 per month furnished.